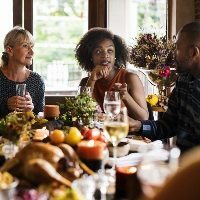 Would you like to move beyond superficial conversation during your Thanksgiving gathering this year? Would you like to connect deeply with your family and friends and hear them share stories about the most meaningful people and events of their lives? If so, give each of your guests a copy of these ten questions and watch your conversation go to depths it has never gone before. 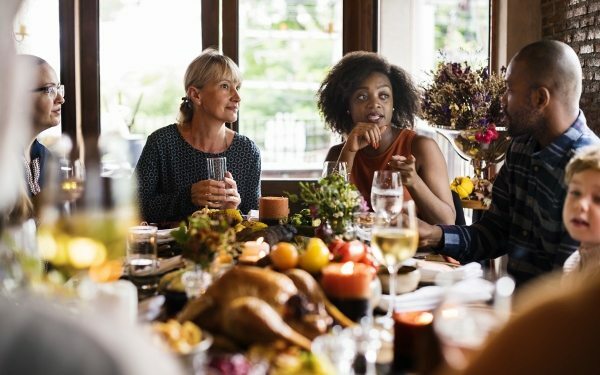 To share these questions with your guests, print a pdf copy here or have them type “rw360.org/thanksgiving” into their smartphone browsers. I pray that these questions trigger stories that allow you to know others more deeply and draw attention to the many ways that God blesses us through the people he brings into our loves. 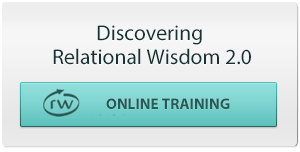 PS – To learn more about how drawing out people’s stories and dreams enhances your other-awareness and deepens your relationships, see What Is Their Story.